Colombo, the capital of Sri Lanka, was hit in May 2016 by the worst flooding since 1989. Encroachment of valuable wetland systems, informal settlements and less efficient urban drainage systems contributed to the intensity of this flood. 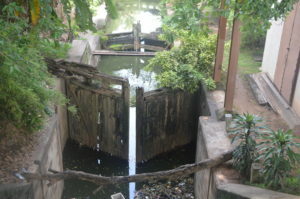 The micro drainage system experienced clogging and high backwater from the main canal system at their outfall locations. The Colombo Metrological Office recorded 256mm on May 15; approximately a 10 year return period storm event. 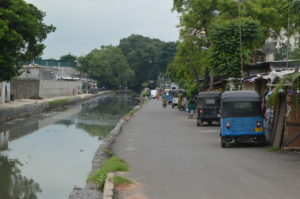 The Kelani River, bordering the city center on the Northeast, reached the second highest discharge in thirty five years. Combined with neap tide this led to the most devastating flood in almost three decades. In Colombo district alone, 185.000 people were directly affected by the floods, with three reported deaths. 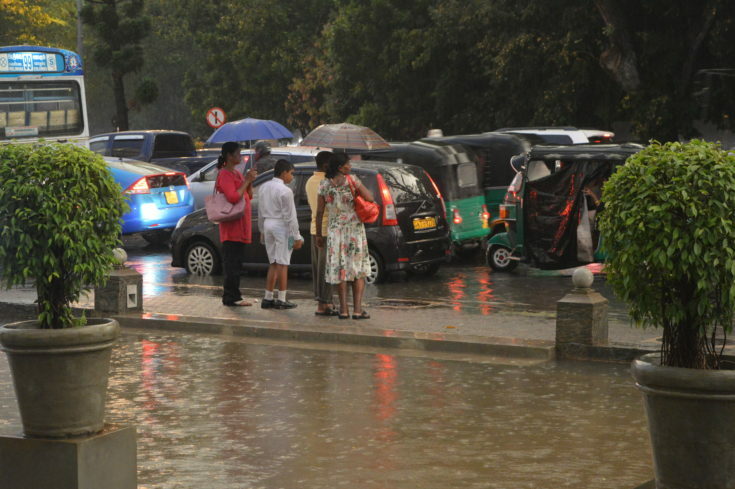 Deltares was asked to support the government of Sri Lanka in the “Metro Colombo Urban Development Project” with a comprehensive assessment of the risks of flooding and a strategy to reduce those risks. The main objective of the project is two-fold: first, to assess the current and future flood risk in Colombo Metropolitan Region, and second, to develop a flood risk strategy in cooperation with targeted stakeholders in view of future land use scenarios. The project is executed by a consortium headed by Deltares, together with the Asian Disaster Preparedness Center (ADPC) and the Central Engineering Consultancy Bureau of Sri Lanka (CECB). A detailed hydrodynamic model of the Metro Colombo region was used to execute a probabilistic analysis of the flood hazard. This is combined with an economic analysis of vital infrastructure, buildings of all types, and agricultural land use, in order to estimate the potential damage resulting from floods of various types and magnitude. Important goals in the project are strengthening of the local capacity for probabilistic risk assessments and mainstreaming risk information into urban development planning. During the project several dedicated trainings and workshops are organized. The strategy will include flood risk reduction interventions such as improving the drainage systems, creating extra storages, enlarging the conveyance and outfall capacities as well improvement to flood early warning, formulation and implementation of necessary policies for land use management, building control, etc. The results will be input to the City Development Strategy for the Colombo Metropolitan Region that is developed in 2017.